An authorised insight into the successful Christian rock band Third Day. 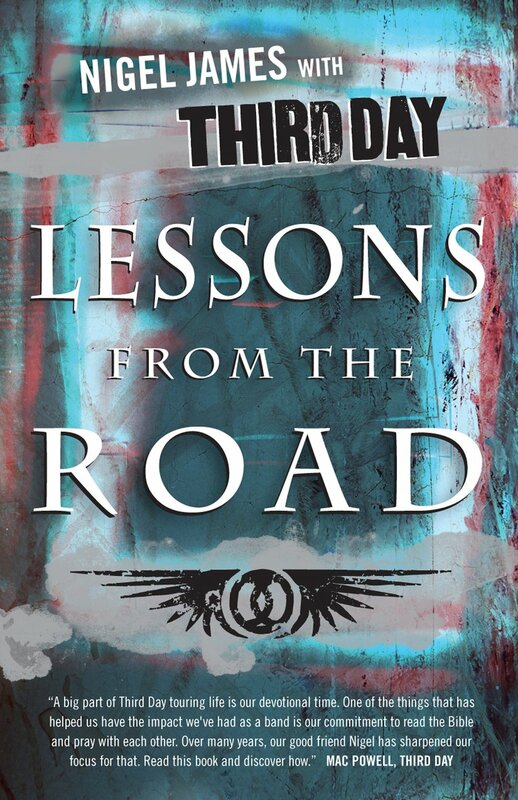 Nigel James gives insight into life on the road with one of the top Christian rock bands, Third Day. This book looks at the challenges they face in staying committed to God's purpose while on the road. stories behind some of their songs, and memories from previous tours. Lessons From The Road by Nigel James;Third Day was published by Authentic in January 2007 and is our 50714th best seller. The ISBN for Lessons From The Road is 9781934068489. Be the first to review Lessons From The Road! Got a question? No problem! Just click here to ask us about Lessons From The Road.